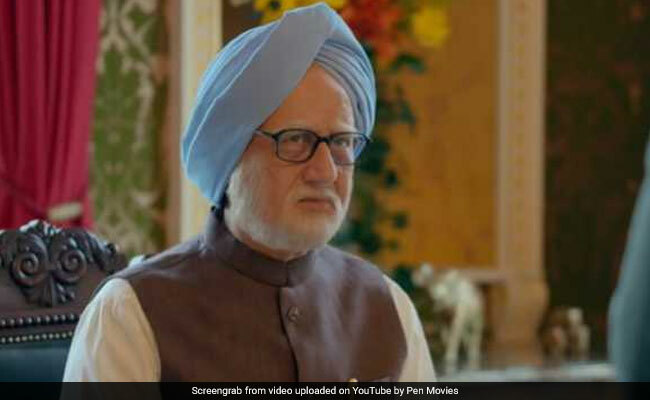 Case Filed Against Anupam Kher Over "The Accidental Prime Minister"
A petition has accused Anupam Kher and Akshaye Khanna, who have played the role of former Prime Minister Manmohan Singh and his press advisor Sanjaya Baru in the film, have damaged their images. Mr Ojha in his petition complained that Anupam Kher and Akshaye Khanna, who have played the role of former Prime Minister Manmohan Singh and his press advisor Sanjaya Baru in the film, have damaged the image of both of them. "It hurt me and many others," he said. 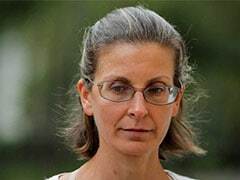 In his complaint, Mr Ojha said others who have played the role of UPA chairperson Sonia Gandhi, Rahul Gandhi and Priyanka Vadra also damaged their image. He has also complained against the film director and producer.